AFFORDABLE. NO CONTRACT. FITS ALL VEHICLES. GET A QUOTE! 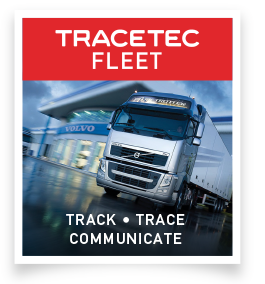 Tracetec can recover stolen vehicles just as quickly as our competitors, but what sets us apart is our ability to affect long term recovery. Our device is very small and completely wireless, making it very difficult to find and disable. Our device can be hidden almost anywhere so we don’t have to depend on the “Golden Hour” – the average time it takes for perpetrators to find, disable and remove most tracking devices. 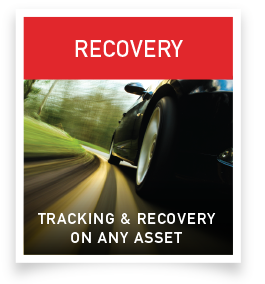 We can still recover hours, days and even weeks after a theft. 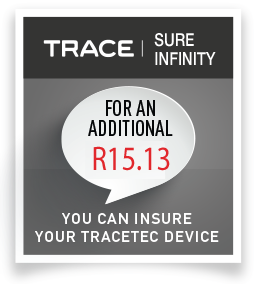 Tracetec currently has one of the best externally audited recovery rates in SA, in excess of 90%. 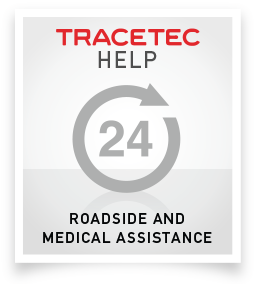 At Tracetec we strongly believe that the arrest and prosecution of criminals is just as important as the successful recovery of our clients’ valuable assets. We have a comprehensive team of recovery agents who are based all over SA, with additional access to airborne and waterborne recovery facilities. Our recovery teams liaise very closely with the SAPS and Metro Police to make sure that arrests are made.